We solely service Honda and Acura, so you can be assured that we'll have the best solution for your vehicle's needs. Because quality matters, we use genuine Honda/Acura parts. We stand behind our work, offering a 3 year, 36,000 mile warranty. Most repairs are completed the same day, saving you time and money. We provide our customers with concise estimates and thoroughly explain any repairs that need to be completed. We believe Honda owners come to us because we have a reputation of knowing Honda systems forwards and backwards. They know that the person working on their vehicle is highly qualified, and that only genuine parts will be installed. Quality work is what you expect and that's what we provide. Our state-of-the-art equipment, along with the very best Mechanical Technicians, Service Advisors and Parts team, underscore our commitment to quality. Burden Auto Care maintains a complete service record of your vehicle, which besides minimizing costs associated with future maintenance and repairs, can also increase the resale or trade-in value of your vehicle. Our routine maintenance, as well as, minor, intermediate and major services by Certified Honda Technicians give you that peace of mind, knowing that your repairs are done correctly and as you expect. Most services are completed in one day, and have a 3 year/36,000 mile warranty. Our state-of-the-art equipment, along with the very best Mechanical Technicians, Service Advisors and Parts team, underscore our commitment to quality. In March 1999, Bryan and Lisa Burden established a service center operation exclusively working on Honda and Acura models. Located in north suburban Houston, TX, the shop prospered thanks to Bryan's many years of prior experience as a Honda master technician at a large dealership. By focusing on customer service and quality work at competitive prices, repeat business from satisfied customers grew at a steady pace. 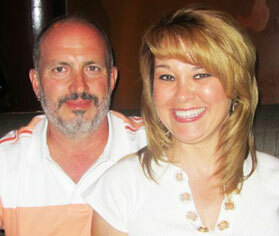 Over time a second and then a third master technician joined the staff of Burden Auto Care. 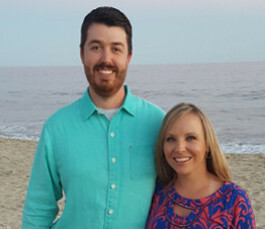 In January of 2014, the Burdens sold the business to David and Wendy Osborne so that Bryan could spend more quality time with Lisa during her illness. In 2015, Bryan rejoined the business. Burden Auto Care is an independently owned and operated, full service repair facility, specializing in only honda and acura automobiles. 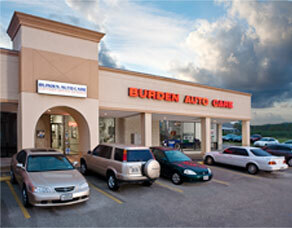 Burden Auto Care is not associated with American Honda or any of its dealerships.